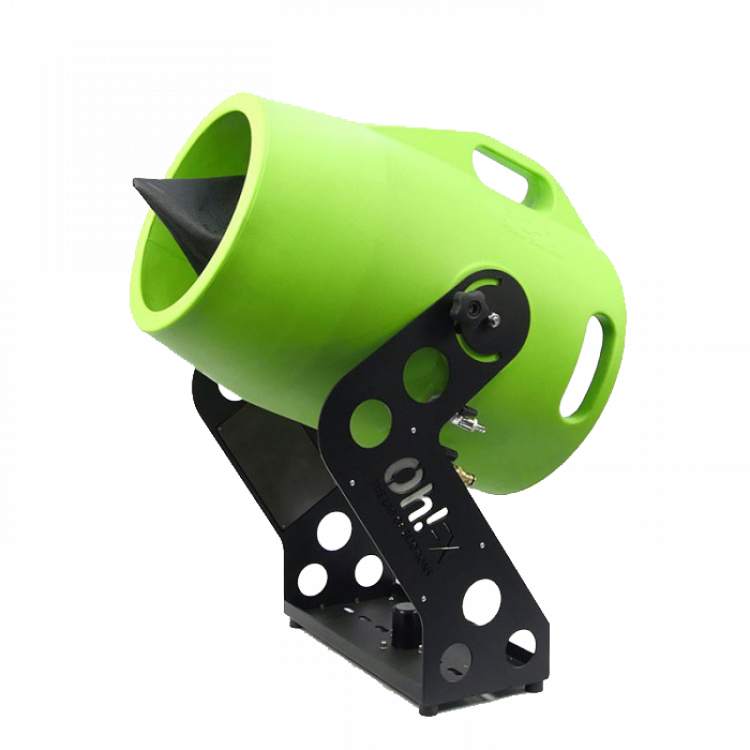 Fun for ALL ages, new and exciting, have a party that nobody else has ever had! 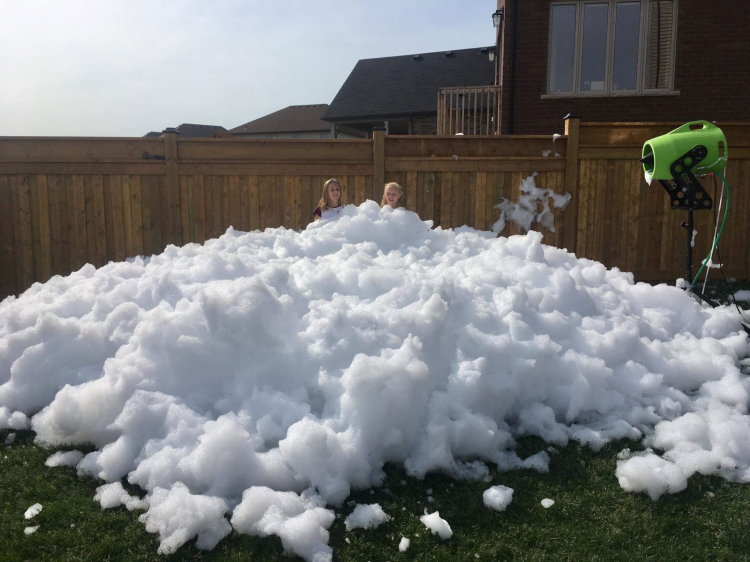 Have a foam party in your own backyard! 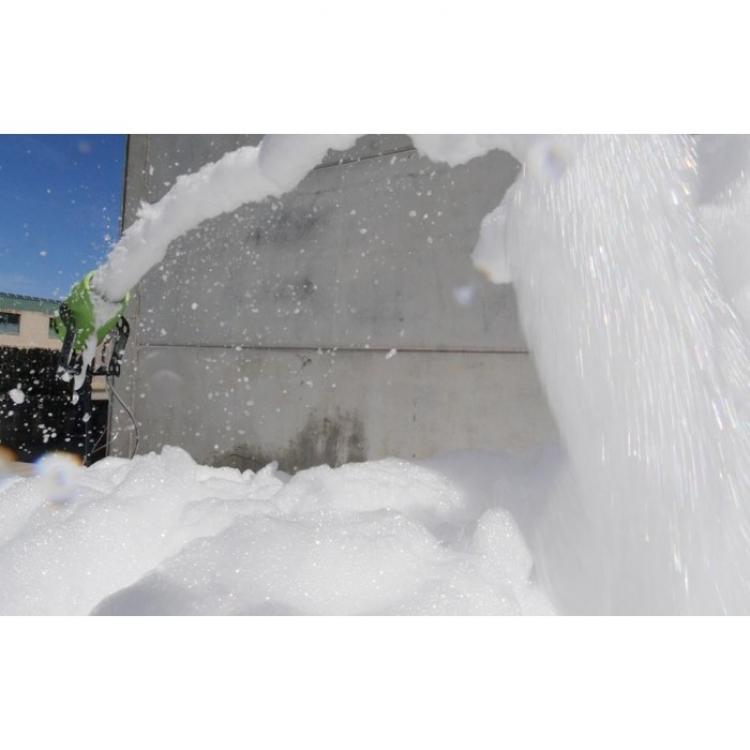 Our special foam formula doesn't harm grass or clothing. 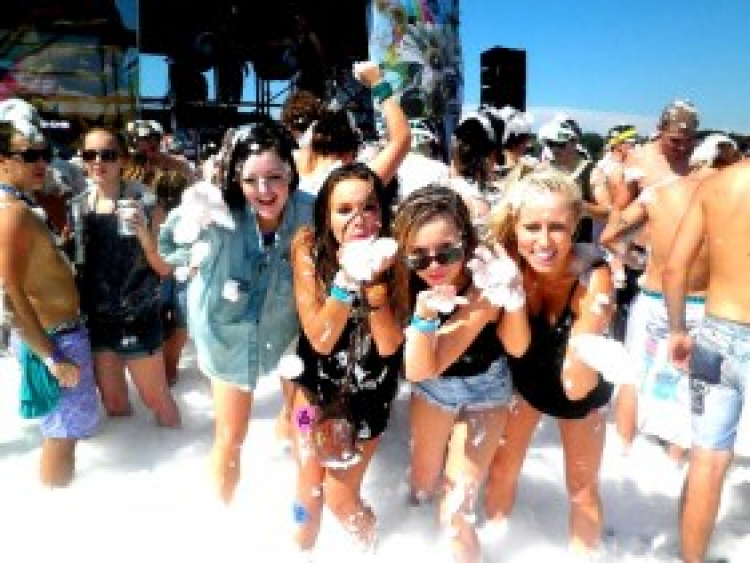 Our foam parties are guaranteed to produce foam for 90 Min of fun for $379 and each additional hour is $99.